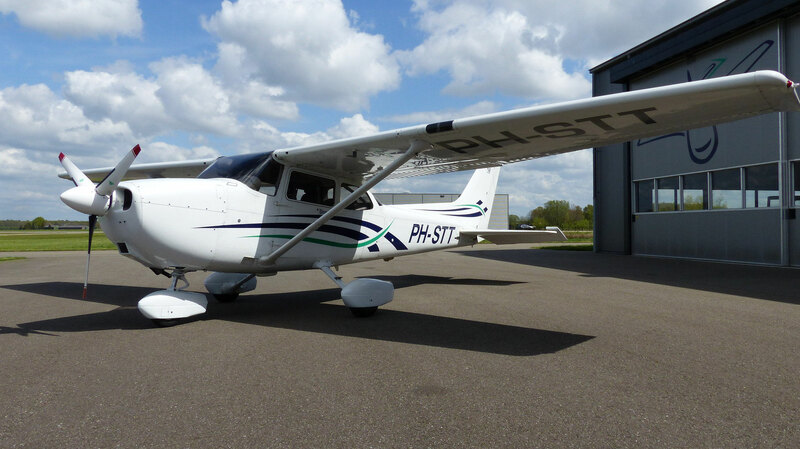 Below is a selection of our top quality pre-owned aircraft, which we offer for sale. 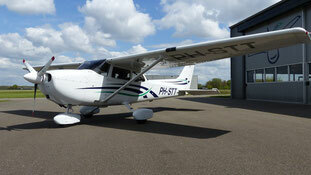 Should you have a requirement for a specific aircraft, please do not hesitate to contact us. 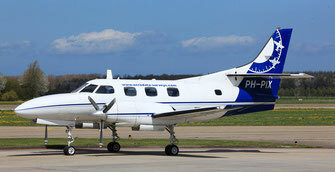 When you want to have your aircraft listed here and in our network, please give us a call or drop an e-mail.